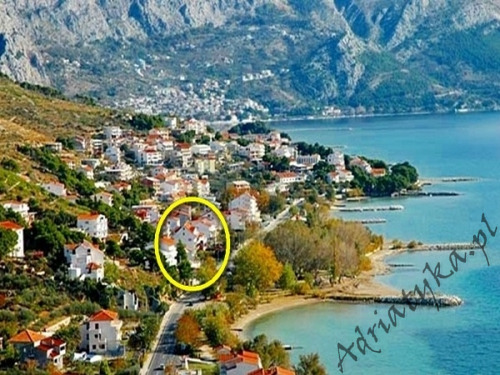 Presented apartments on Adriatyka.pl in Croatia are fully equipped and have been checked by our staff. In our rich offer we have luxury apartments with swimming pool and Jacuzzi, cheap accommodation at the seaside but also private accommodation located in quiet and intimate places, away from the hustle and bustle of the big Croatian resorts. Private apartments in Croatia are suitable mainly for family holidays as they ensure peace and independence so that the holiday can be enjoyable and memorable. Diverse standard equipment gives you a choice of private accommodation tailored to customers’ needs making cheap holidays at the seaside in Croatia possible to realize. Fully equipped kitchen will allow independence in preparing meals, making them cheaper, tastier and healthier, and also taking into account individual needs. Fresh products for the preparation of the local cuisine delicacies can be purchased early in the morning on a well-stocked market. In most coastal towns there are smaller or bigger fish markets where you can buy just fished seafood, or you can purchase them directly from the fishermen. All accommodation in Croatia located in our database have their own individual created by us a description that includes the necessary information about each private accommodation, and attached pictures show the actual appearance of the premises and their equipment. By making a reservation of an apartment by the sea in Croatia we guarantee you will receive what is written in the description and seen on the pictures. 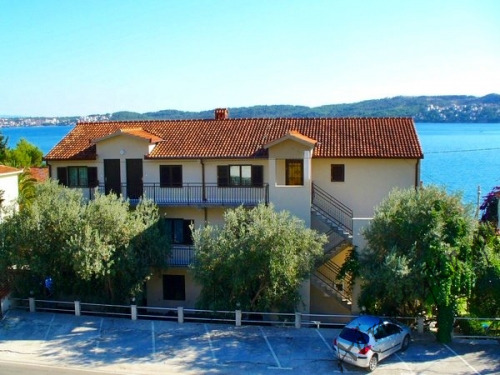 We invite you to familiarize yourself with our offer below that contains apartments in Croatia.